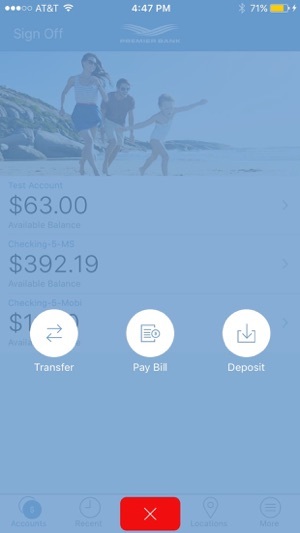 Start banking wherever you are with PBIMobile for iPhone! 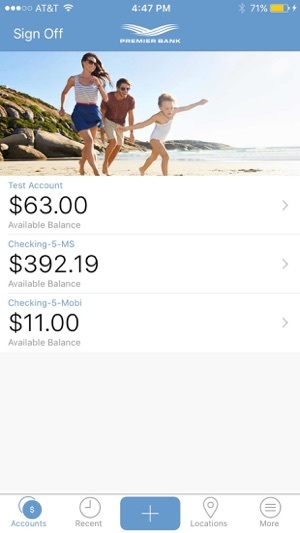 Available to all Premier Bank, Inc. online banking customers, PBIMobile allows you to check balances, make transfers, deposit checks, and find locations. Need to find a Branch or ATM closest to you? 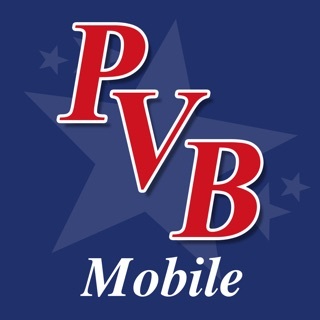 With Find Near Me, PBIMobile will discover your location and provide you with addresses and phone numbers on the fly. This is a solid app if you have Premier Bank. I have never ran into any issues with the app, but it could use an update. The app should definitely be upgraded for iPhone X support. Along with that, Touch ID and Face ID support would be a wonderful feature as well. 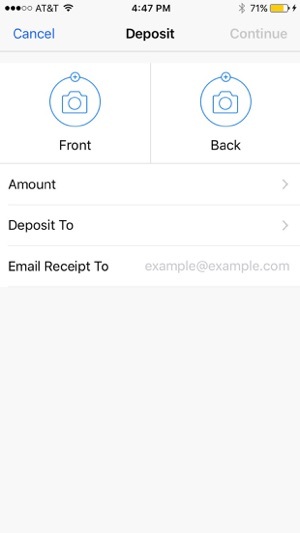 I’ve used the take a picture of a check & deposit feature several times and now today I go to do it and it doesn’t work anymore! 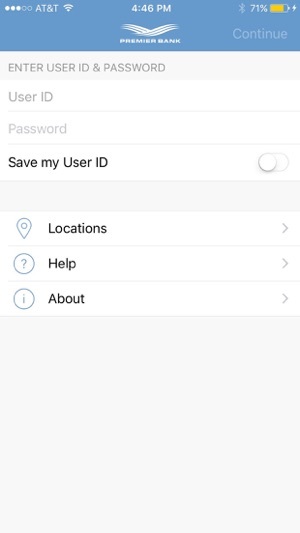 Says that I don’t have an account for this feature! Please help?!?!?!? 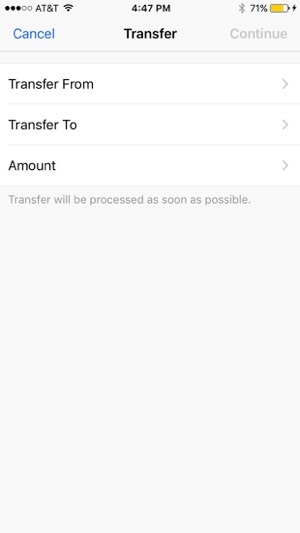 I have been unable to use this application for two years since I owned an iPhone 6 Plus. Now two years later and a handset upgrade to an iPhone 8 Plus...still no support. I will be leaving this technological dinosaur of a bank soon. 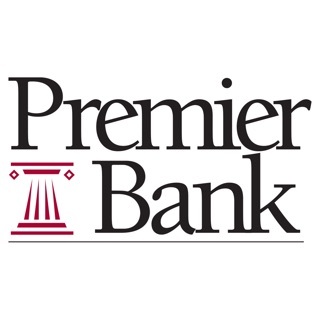 © 2018 Premier Bank, Inc.